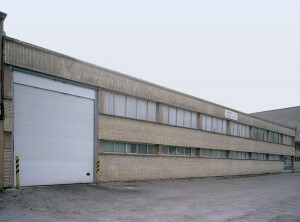 Tornilleria Segur | MANUFACTURING BY EXTRUSION AND COLD STAMPING OF SCREWS AND SPECIAL PARTS FROM DRAWINGS OR SAMPLES. MANUFACTURING BY EXTRUSION AND COLD STAMPING OF SCREWS AND SPECIAL PARTS FROM DRAWINGS OR SAMPLES. We are a company set up in 1963, with over 50 years of experience in manufacturing cold-formed parts with a diameter of 4 to 14 mm and lengths of up to 110 mm. Our products are mainly for the automotive sector, even though we have extensive experience in the sector of domestic appliances, electrification, public works, agricultural machinery, etc. We are a flexible and a highly-operative company through our technically advanced technical and highly qualified human resources with which we pursue customer satisfaction. Nous sommes une entreprise flexible et opérationnelle grâce à nos ressources techniques et humaines hautement qualifiées, à l’aide desquelles nous voulons obtenir la satisfaction de nos clients. Notre direction et notre personnel de Tornillería SEGUR, S.A. s’engagent à obtenir la SATISFACTION de nos CLIENTS. Pour cela, nous disposons d’un Système de Gestion de la Qualité efficace basé sur la norme ISO 9001:2008. 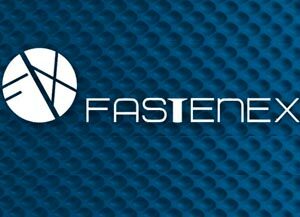 FASTENEX, S.L., is a group of manufacturers in the north of Spain and was founded in 1986. 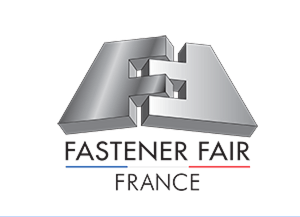 We are manufacturers of special and standard fasteners: screws, bolts, nuts, washers and other, special parts. We mainly deliver to European countries and actually we have representations in Germany and in France. As a group we can offer you an wide range of products for different sectors like automotive, industry, railway, construction and others. Every year, we actively participate in exhibitions in Europe. • Give an answer to the enquiries in a maximum of 3 working days. • Confirm the orders in a maximum of 3 working days. • Give an answer to the quallity claims in a maximum of 24 hours.